For those working in the aerospace industry, at whatever level of the supply chain, there is every chance that you have come across the name of Chester Hall Precision. The company was founded in 1974, by Brian Brown and today, Chester Hall employs some 100 plus staff who work on a three-shift pattern that enables 24-hour cover Monday to Friday from its 6000 sq m freehold premises. In the past, the company has supplied parts to sectors such as defence and automotive but is now firmly established as a key part of the aerospace supply chain, making large monolithic machinings, assemblies and sub-assemblies for Tier 1 aerospace companies. 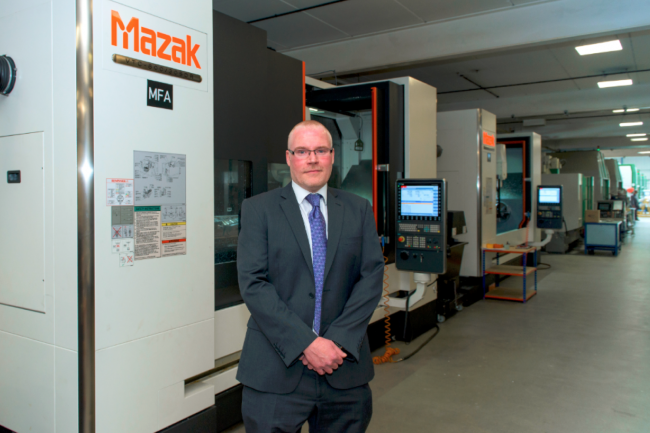 The decision to make selected machines from the Mazak range available with Siemens control was a welcome development for Chester Hall. 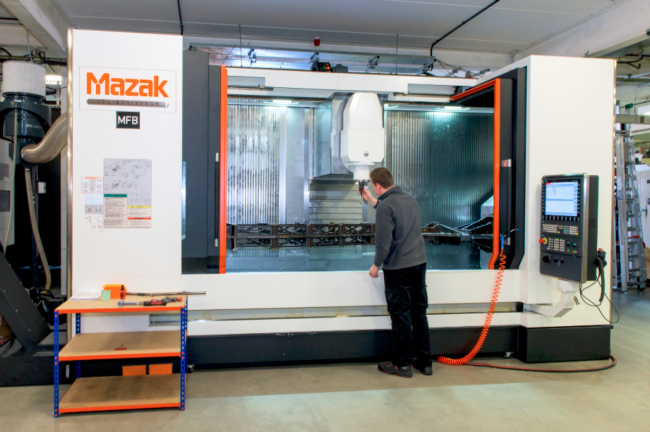 The company now has a total of eight Mazak machines including two FH-880 and FH-8800 horizontal machining centres and four VTC-800 series machines, the latest being two VTC-800/30SDR Siemens machines. However, the relatively compact footprint of the UK-built VTC was also a major selling-point. “We needed more capacity and the VTC has a very good footprint, so the machine works well for us in that respect as well. The VTC-800 machines produce quality products, as seen in the finished parts that are coming off the machine.